If you go down into the woods today, you’re sure of a big surprise. 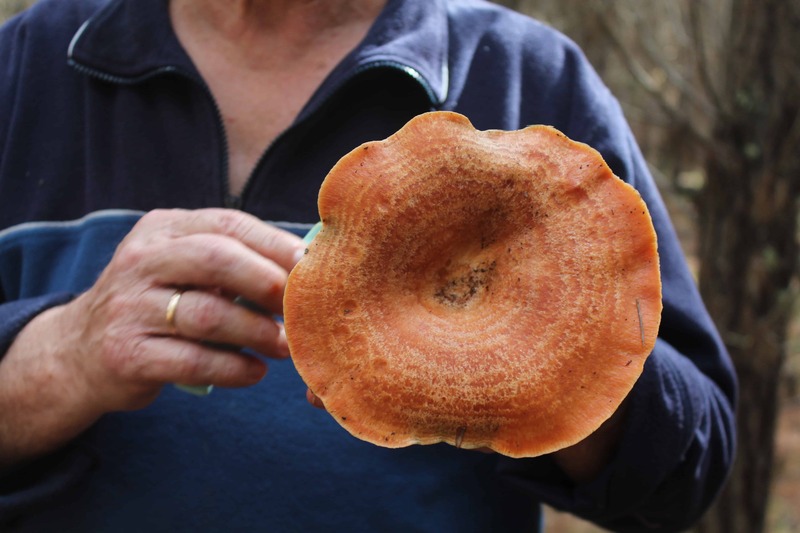 The knife-wielding Indiana Jones of Australian mushrooming, Zora Regulić, will be there, pining for Lactarius deliciosus. The air has changed, autumn is on the way, I can smell it, I can feel it. The days are cooler and the scent is fresh. 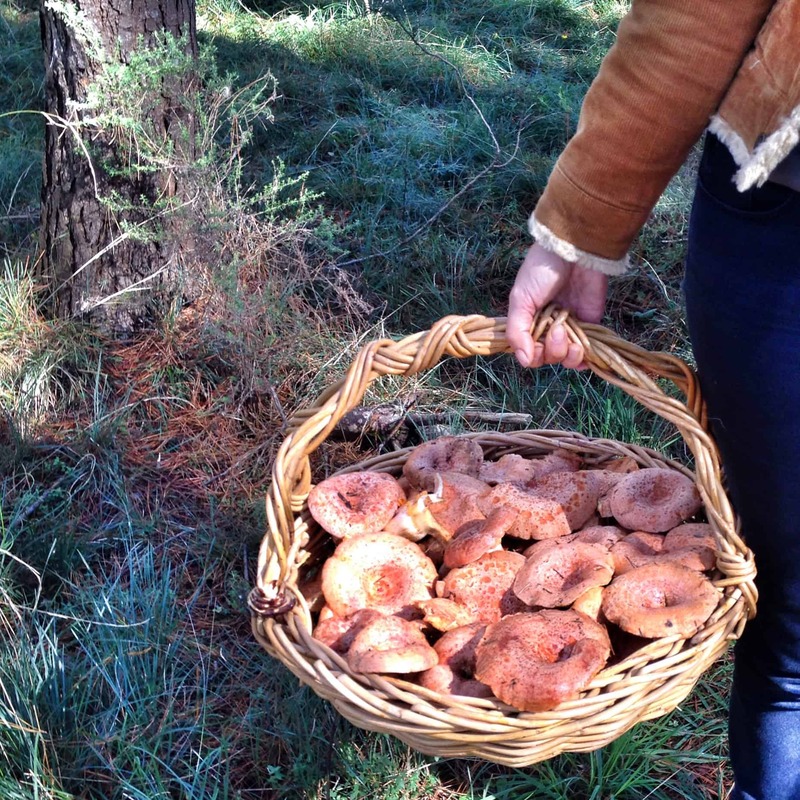 This means one thing in a pine forest – mushroom season is about to start. The forage for Lactarius deliciosus or, to use its common name, Saffron Milk Cap, in the state pine forests of south-east Australia is a yearly ritual that I was introduced to just a few years ago, but one that the Polish and Italian communities in Australia have been engaging in for decades. A basket full of delicious Saffron Milk Cap mushrooms. 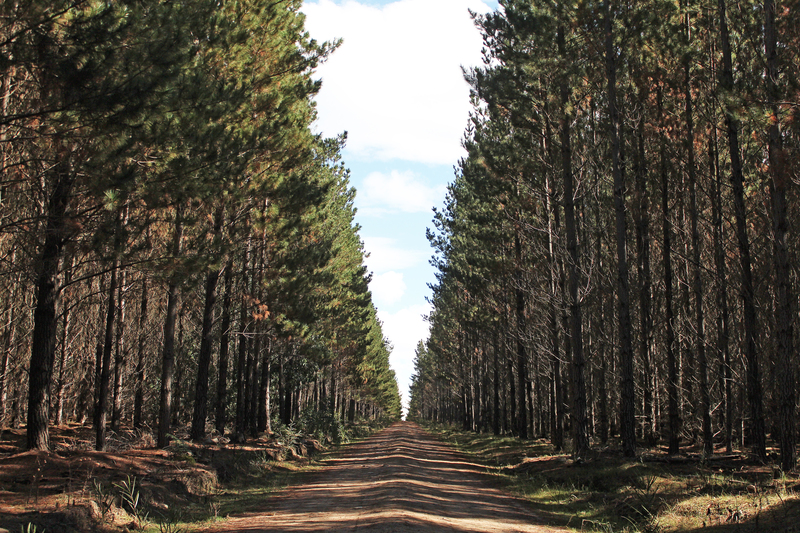 The plantation pine forests in the southern highlands of New South Wales are the closest to Sydney for foraging, just a 90-minute drive south of the city. Oberon, a picturesque town west of Sydney on the other side of the Blue Mountains, is another option, but it’s a longer drive at two-and-a-half hours. My first forage was under the expert guidance of Diego Bonetto, who runs mushroom identification and foraging tours from Sydney to the Southern Highlands of New South Wales. The trip into the forest is an adventure in itself: you feel like an explorer heading into the unknown, looking for buried treasure. And as long as the road home is still visible just a couple of hundred metres away, this explorer is feeling pretty confident (this Indiana Jones also gets lost very easily). Mushrooms the size of plates are scattered throughout the forest. Today we are exploring the Belanglo state forest. Midweek is the perfect time to do it, as you avoid all the weekend picnickers and daytrippers. The first thing that strikes me is the silence, the wonderful silence – there are no cars hooting, no wailing sirens, no leaf blowers or hedge trimmers to be heard, only the sound of the pine trees rustling in the wind and the occasional cawing crow and kangaroo bounding by. With my cane basket and Opinel mushroom knife in hand (yes, a knife specifically for mushrooming) we head off into the unknown. I give a cooee to my foraging companion now and again to make sure I’m not straying too far away from the road. We head due north – or was it south? Well, straight ahead anyway. The gnome must be here somewhere. 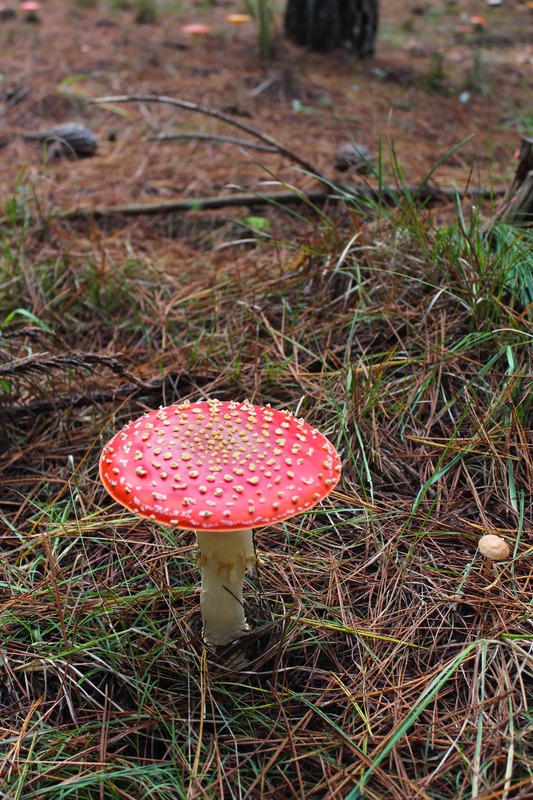 In front of me is a vision from childhood fairytales, beautiful red and white spotted toadstools named Amanita Muscaria – you know the ones, gnomes live underneath them. Don’t touch, though, they’re poisonous. Head down, concentrating on the forest floor, looking for little mounds under the pine needles, gently brushing the pine needles off – voilà, there’s the perfect little mushroom. Keep looking and you become accustomed to spotting them. The Saffron Milk Cap is a meaty mushroom, pale orange in colour on the top with beautiful orange gills underneath. Soon enough my basket is overflowing with mushrooms, some as small as 50 cent coins, others larger than the palm of my hand. We are going to have a feast. A basket of Saffron Milk Caps is more than enough for me. We barbecue them at the forest picnic BBQ area. Just add olive oil, garlic, chilli and parsley and along with a loaf of crusty fresh bread you have a delicious meal. If your bounty is large, pickle the mushrooms in brine or simply olive oil and garlic and this will preserve them for winter meals. 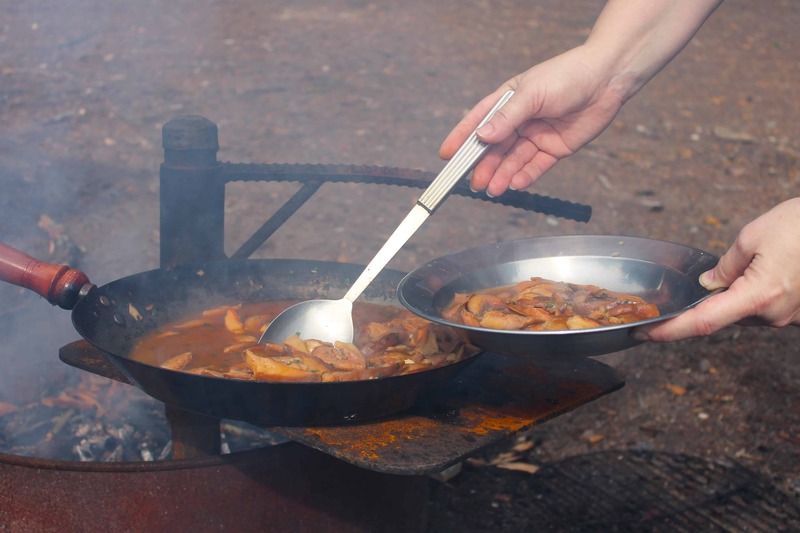 A delicious meal of saffron’s cooked on the woodfired barbeque. Mushrooming is therapeutic, a wonderful way to reconnect with nature. You may not see a gnome in the forest, but you’ll experience the beauty and tranquillity of a place that will leave you feeling like a little bit of magic has just occurred. Zora travelled at her own expense. More on mushroom foraging at www.diegobonetto.com and www.oberonaustralia.com.au . Photos © Zora Regulić. Zora is an art director and writer. 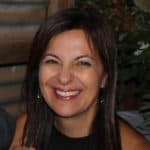 She has a love of people and their stories, lifestyles, food, history, nature. "I'm just as happy relaxing on a balcony overlooking the Mediterranean as I am camping in the jungles of the Amazon". Life is an adventure!